Want further information? 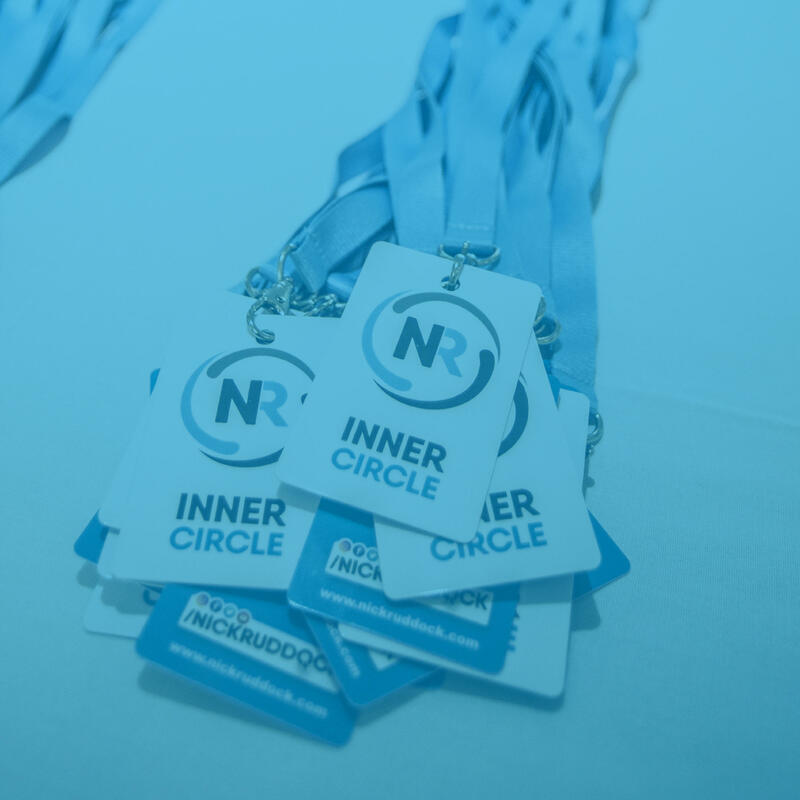 Enter your details below and receive our Inner Circle brochure straight to your inbox. If you've ever been at all interested in working with me, but it hasn't been the 'right time', or you or your club have been unable to meet the fees required for my 1:1 consultancy, then keep reading, because I'm going to unveil something very special on this page. 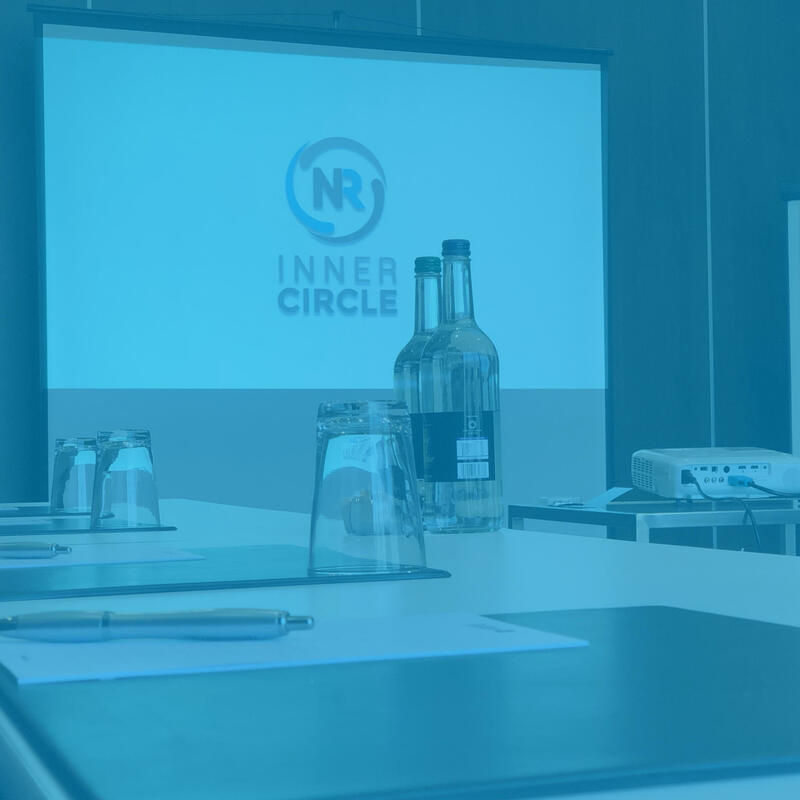 I'd like to introduce you to Nick Ruddock's Inner Circle - a unique group coaching programme for ambitious gymnastics coaches, designed to drastically improve their coaching output and the results that they get for their clubs and their athletes. 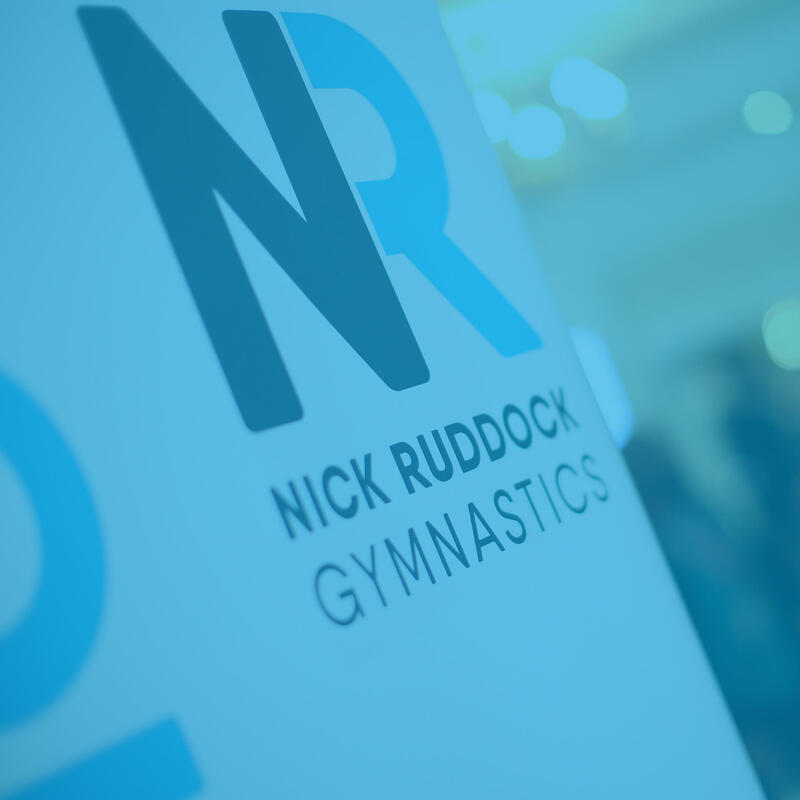 "Nick's enthusiasm and passion has re-kindled my own passion to grow the business and grow the gymnasts"
"I feel very lucky to be able to interact with Nick with his long list of expertise to better our club and develop our coaches"
"I never want to leave the monthly meetings!" Throughout this program, I share EVERYTHING I know. And because I work with so many different clubs and federations and in so many different countries, and because I'll lean on all of those experiences to deliver the very best content I can, it's fair to say that the information I'll have to share will be GAMECHANGING, as long as it's implemented. Do you believe that spending regular time with me, and the elite coaches within my network will have a positive impact on your club, your athletes and your coaching ability? Do you think that rubbing shoulders with other coaches in the same position as you, networking with them and learning how things are done at other clubs will help you to get better results, both personally and for your club? 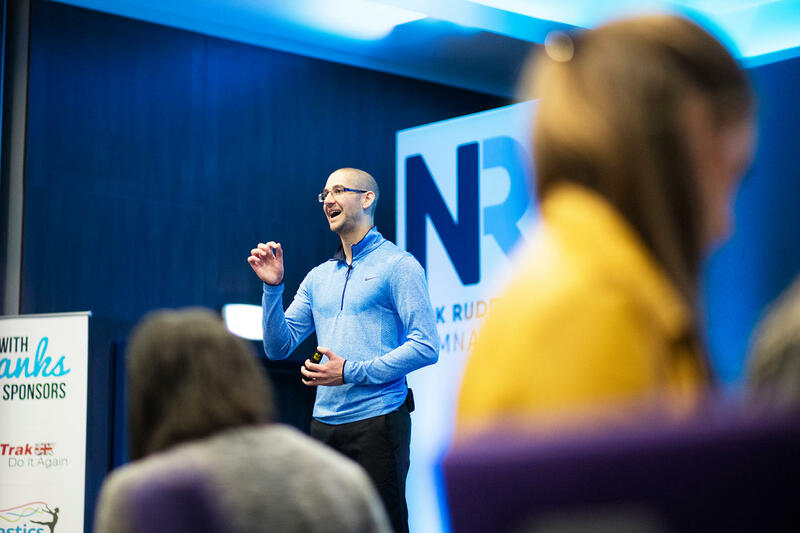 Are you hungry and ambitious and confident that with the right guidance, you can experience fantastic results and become a seriously good coach? Do you see the value in regularly stepping out of the gym, and into a completely different environment and accessing new tactics and strategies that are working for international federations the world over? If the answer to all of those questions is 'yes', then you need to submit an application without delay. There are certain moments in our careers where we're faced with choices. And the choice we make will depend on what our future looks like. 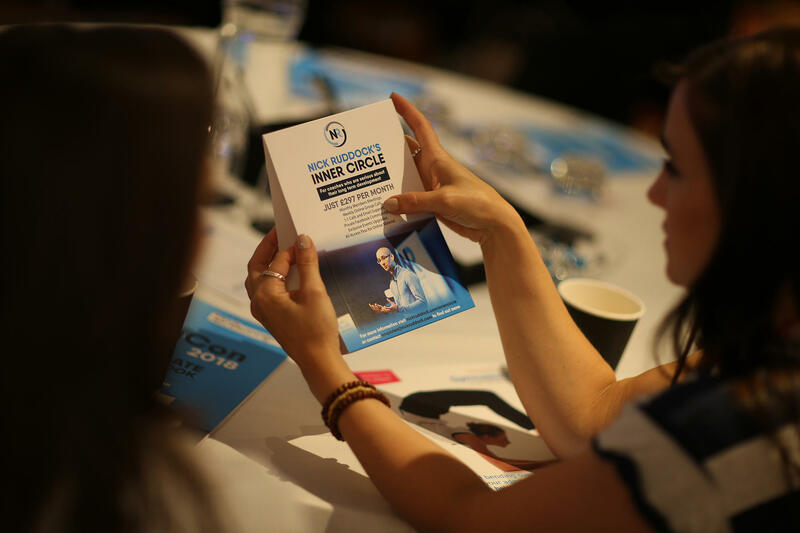 Either you can keep doing what you're doing, and hope that things improve drastically, or you can take action, apply for Inner Circle and take control of your own destiny. Only you can decide which choice to make, but if you're hungry, ambitious and you want to be the best possible coach you can be, my recommendation is that you submit your application now. Remember, if you don't think it's right for you after we talk, then we'll agree not to go any further, but unless you submit your application, you'll never know for sure. Click the button below now, and let's schedule our call. I look forward to talking to you, and - hopefully - working very closely with you to forge a fantastic future for you, your club and the athletes you work with. 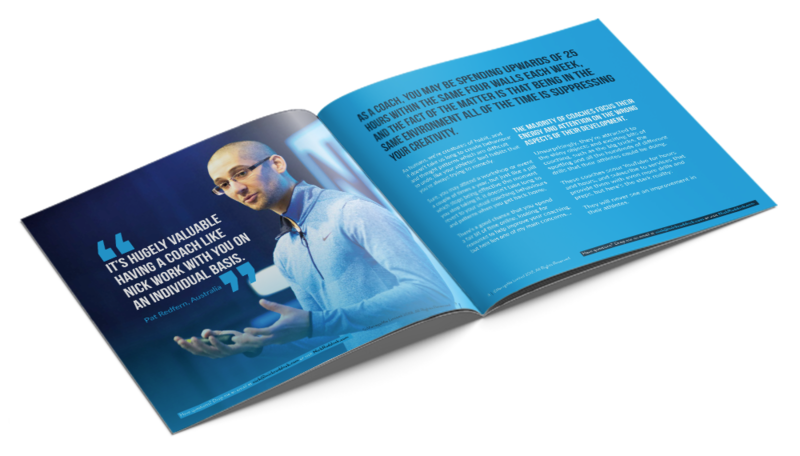 Ready to take your coaching to the next level?